Sociologist, blogger at (agaty) Tureckie kazania, poetess, author of two books on Turkey: Stambuł. W oparach miejskiego absurdu and Turcja. Półprzewodnik obyczajowy (co-authored by Agata Bromberek). She is a member of the “Polish Women Abroad” club and travelling site concentrating Polish female expat bloggers. Her interest in Turkey started when she set out for a one-year stay in Kayseri, a conservative town in central Anatolia. 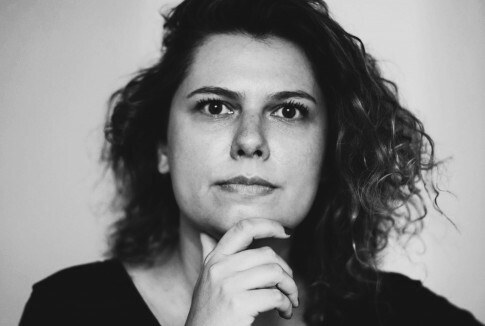 She has been in love with Istanbul for years and over the last decade, she has been writing about the city, unsure which side of the Bosporus Strait attracts her more.